The world that we live in is so breathtaking and wonderful. We only have one life to live in this world, so it’s worthy for us to take the time, money, and effort to travel and explore this beautiful earth. But, you might wonder, what are some of the most beautiful Muslim friendly places in the world to visit before you die! Well, to start your travel adventure, here are the 10 incredible Muslim friendly places in the world to visit before you die – make sure you add it to your bucket list! 10 most beautiful and Muslim friendly places in the world to visit while you are still alive! Salar de Uyuni is a majestic natural salt flat that can make you feel amazed at the beauty of this world. Located in the southwest of Bolivia, it is indeed one of the most beautiful and Muslim friendly places in the world to visit before you die! Stonehenge is a ring of standing ancient stones located in the middle of a big field in the UK. 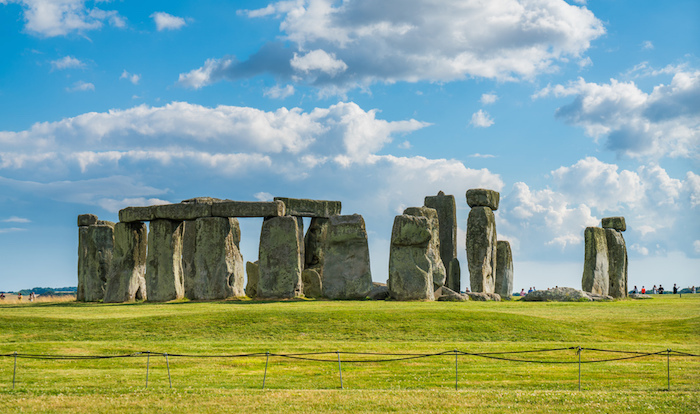 You might not be able to look at this legendary neolithic monument from up close as there is a barrier around it. But, during a special visit, you might be given a special access to get close to it! 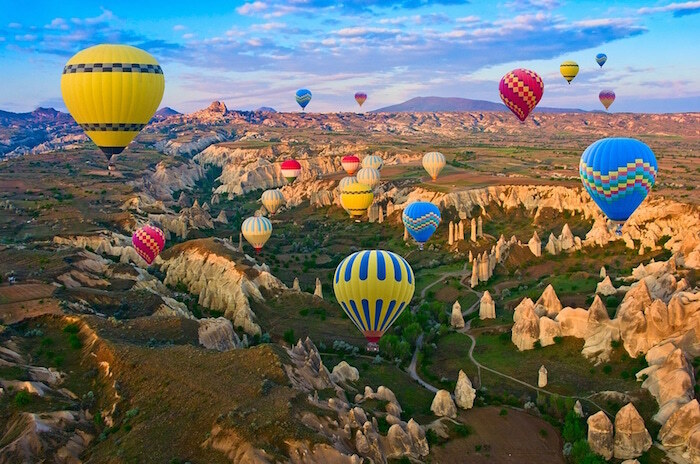 Cappadocia in Turkey is also one of the most beautiful Muslim friendly places in the world to visit before you die! It might be famous for its hot balloon festival, but what truly grabs the attention of the tourists is the magnificent rock formation in the Monks Valley. Find out which Halal restaurants you can stop by when travelling in Turkey! When we talk about a great natural formation in the US, we would think about the Grand Canyon. 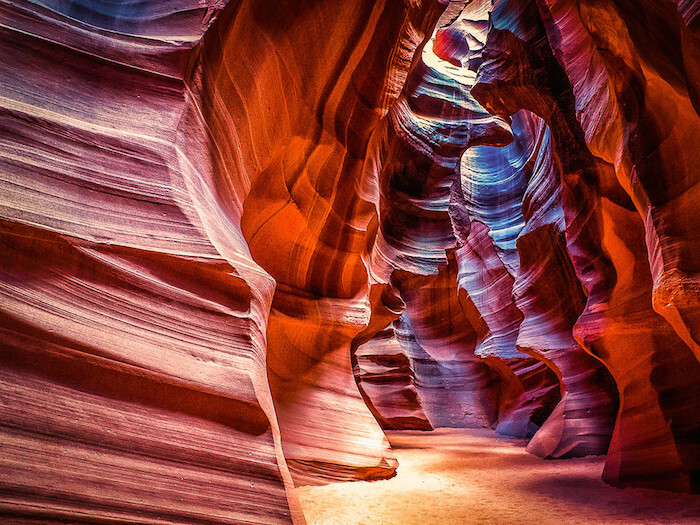 Here’s another unique and majestic natural beauty in the country, Antelope Canyon! Head over to Arizona and witness this great geological formation. It’s an ideal place for Muslim photographers too! 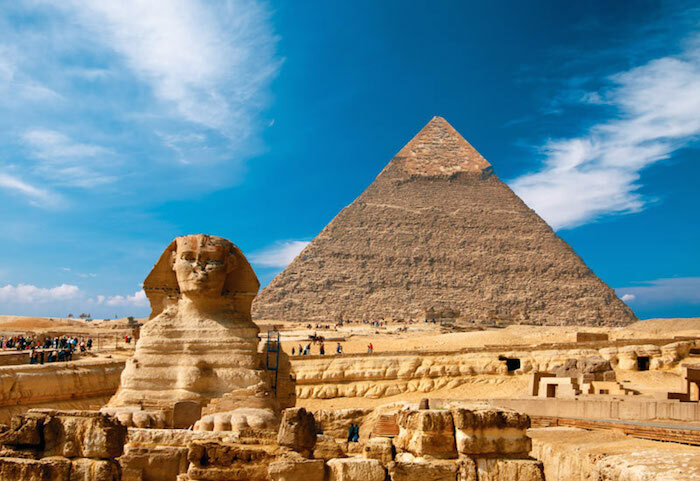 There are three pyramids in the complex but one that you should witness with your own eyes is the Great Pyramids of Giza. It is one of the biggest mysteries in the world and was built by several pharaohs. Today, it is considered as one of the Seven Wonders of The Ancient World. 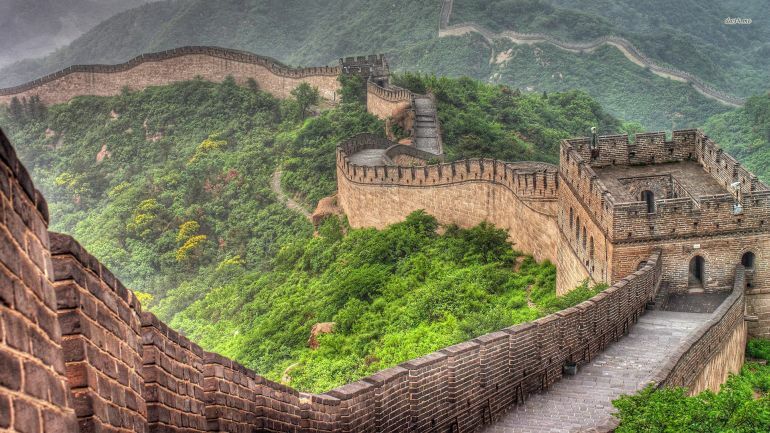 The Great Wall of China should also be on your travel bucket list. The grandness of this ancient structure will amaze you as you look at it with your own eyes. It took over 1,600 years to complete and the volume accounts for 34.5 billion cubic feet – amazing! 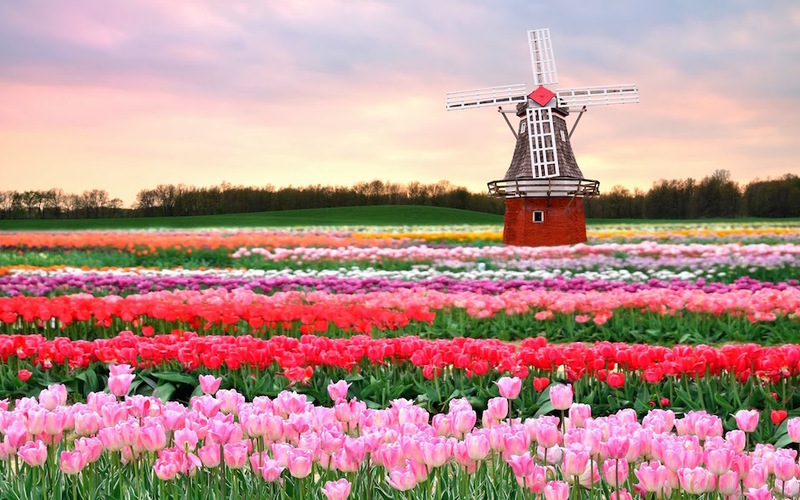 Another beautiful place that you should visit before you die is the Netherlands. 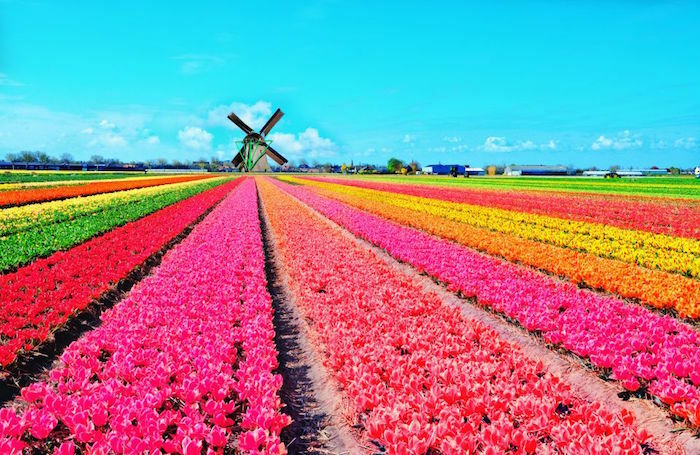 Head over to its countryside and look at the stunning tulip fields. Check out the Muslim friendly travel guide to Amsterdam to see which attractions to visit, hotels to book and Halal restaurants to dine in! You might have heard of The Great Barrier Reef, but have you heard about The Great Blue Hole? 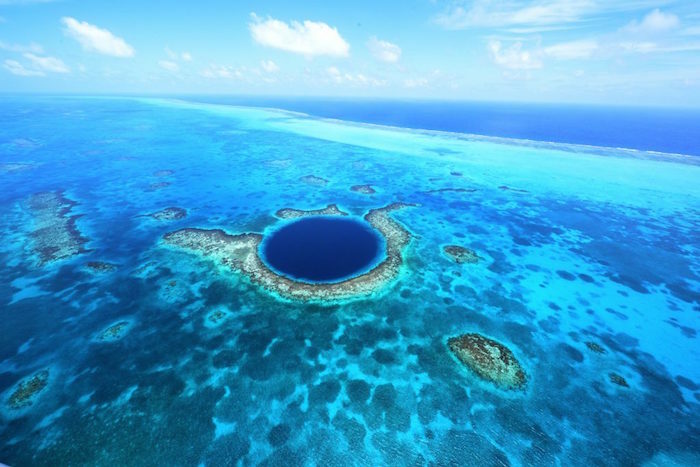 Located off the coast of Belize, it is a massive ocean sinkhole! It comes in a circular shape and boasts 124 meters of depth. Today, it has become one of the most popular diving sites in the world. 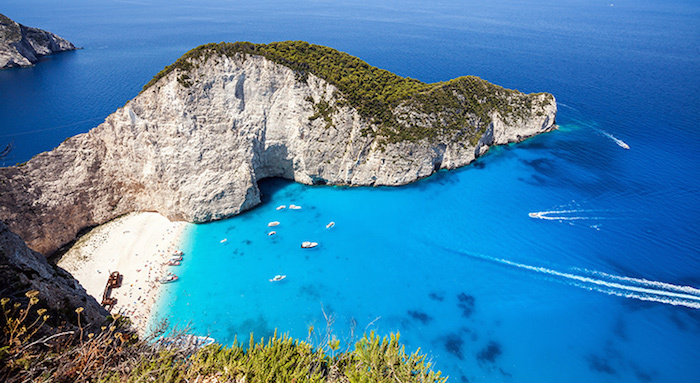 If you would like to have a Halal beach getaway, then Navagio Bay in Greece is also one of the most beautiful and Muslim friendly places in the world to visit before you die! It is also known as the Shipwreck Beach because there is a rusted and abandoned shipwreck at the beach. It has now become the iconic structure at that place! 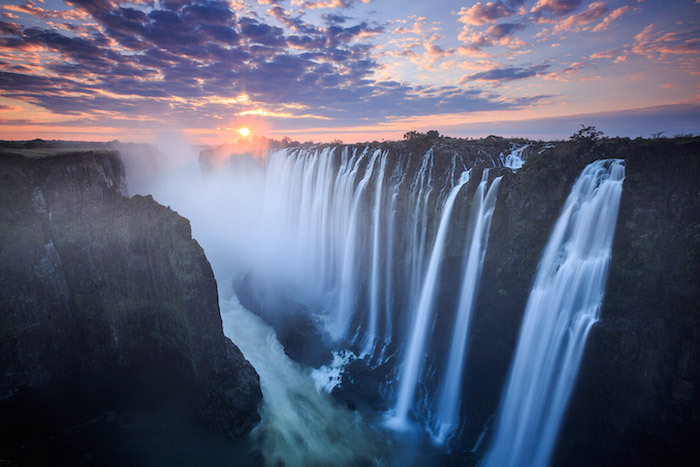 Victoria Falls that is located between Zimbabwe and Zambia is also one of the beautiful Muslim friendly places in the world to visit before you die. Here, you will be in awe looking at the fall as it plummets over the cliff at a height of about 100 meters! There are so many indescribable beauties in this world, be it man-made and natural! Let’s witness and experience as much as possible while we can. If you have the ability to travel now, make sure you consider the top 10 Muslim friendly places in the world to visit before you die above!